Hey Everyone in the UK, and EU. IM happy to announce that a whole bunch of my art is now available for purchase as High end Giclee's thru Dark Grey Matter print company. Working With Tom, Jackee, and BEZ, we've chosen a handful of some of my nicest pieces to turn into prints made to be sold in europe. This will save fans a ton of money on shipping from the U.S.
Also these prints are of a different size than what was made by me here in the U.S. So they truly are a special edition for the European market. 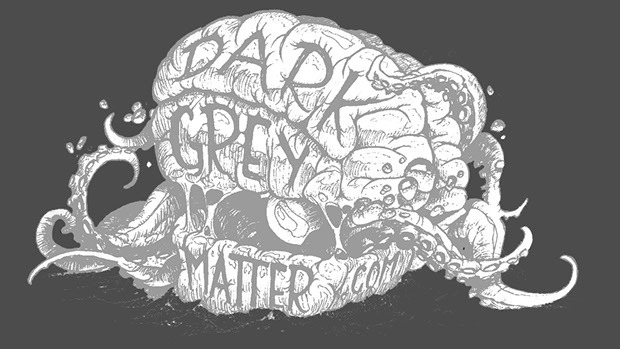 So check out, Dark Grey Matter, and the stable of killer art, and artists. *click this image above to see my page!